With vast industry experience and deep knowledge, we are a well known manufacturer and supplier of finely finished range of Fancy Design Precious Jewelry. Best for gifting, the offered ladies ring is designed with silver, gold & gemstones. 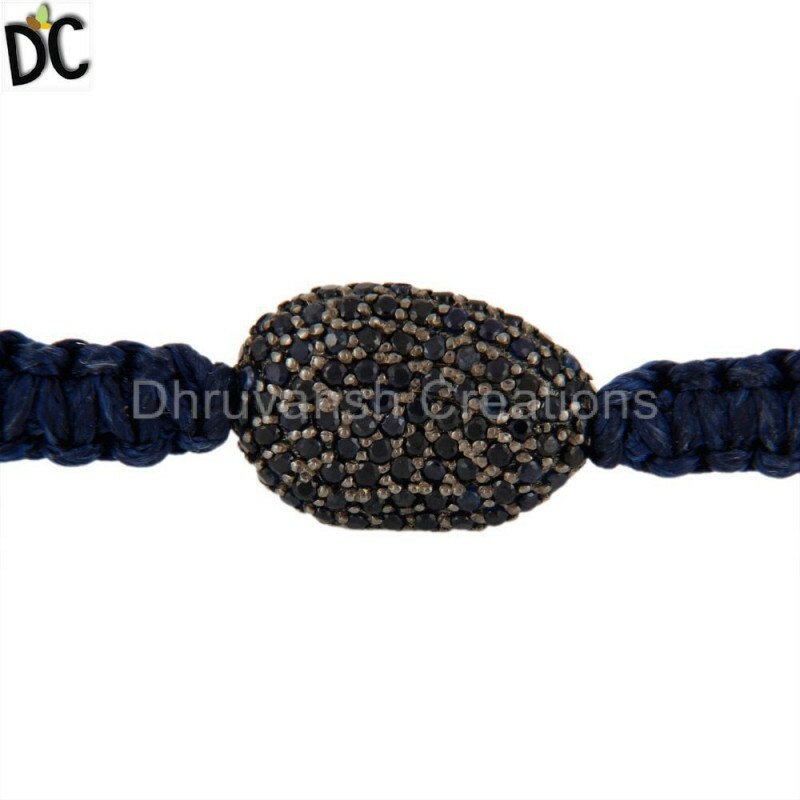 Moreover, our 925 Sterling Silver Natural Sapphire Gemstone Pave Bead Macrame Hemp Bracelet personalized jewelry Supplier 77 undergoes various tests under the direction of quality controllers to make certain its flawlessness. Customers can avail these ladies gemstone Bracelet from us at nominal rates.